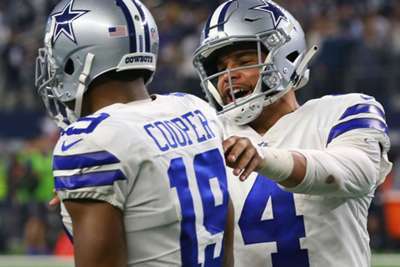 Odell Beckham Jr. was at it again as he provided a highlight ahead of the New York Giants' clash with the Cleveland Browns. There will be plenty of eyes on Browns recruit Baker Mayfield, who will make his rookie debut in Thursday's preseason matchup with the Giants. However, it was another big name turning heads before kick-off. 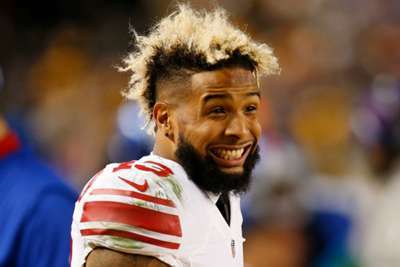 Giants receiver Beckham will not be playing in the preseason opener at MetLife Stadium, but the 25-year-old was on the field for warm-ups and showed everyone he is ready for week one against the Jacksonville Jaguars. Beckham – a three-time Pro Bowler – suffered a broken ankle in October.